If the taxpayer does not address the outstanding taxes and penalties, the IRS will begin enforced collection. The most common methods used by the IRS to collect taxes and penalties are levy and garnishment. Both a levy and garnishment involve the taking of the taxpayer’s property by the IRS. The IRS can garnish a taxpayer’s wages which can cause severe hardship to the taxpayer’s family. In the case of a business, the IRS’s collection efforts can result in the IRS shutting down the business or making it difficult to operate the business. The IRS can also file a lien against the taxpayer. The lien is a notice filed in the public record alerting third parties that the taxpayer owes taxes and penalties to the IRS. A lien can affect a taxpayer’s ability to borrow money as the lien will appear in the taxpayer’s credit report. The effects of a lien, a levy or a garnishment on a taxpayer can be catastrophic. A knowledgeable tax lawyer can administratively appeal the IRS’s collection action through a Collection Appeal Request or Collection Due Process. The time within which these appeals must be filed is very limited. The law gives the taxpayer the right to appeal the IRS’s collection actions, but time is of the essence. Contacting a skilled tax attorney from the start may avoid the hardships which result from a garnishment of a taxpayer’s wages, the levy of the taxpayer’s property or the filing of a lien.  Attorney Magda Abdo-Gomez has been representing taxpayers for over 30 years. She has filed appeals on behalf of taxpayers and been able to resolve their issues with the IRS. As a former senior attorney for the IRS, Magda Abdo-Gomez understands the tax laws and IRS procedures and can help taxpayers determine the proper course action to take against the IRS. Magda Abdo-Gomez can represent taxpayers in South Florida from her office in Miami. She can also represent taxpayers wherever they are located and has represented clients throughout the United States and Florida. Call lawyer Magda Abdo-Gomez at 305-559-7478 or contact her online to see how she can help you with a lien, levy and garnishment by the IRS. Do not lose your rights through failure to act.